In 1716 Mary Mansel married John Ivory Talbot of Lacock Abbey, Wiltshire and so began the dynasty of the Mansel-Talbots. Mary and John had a son, Thomas, who held the Estate until his death in 1758. 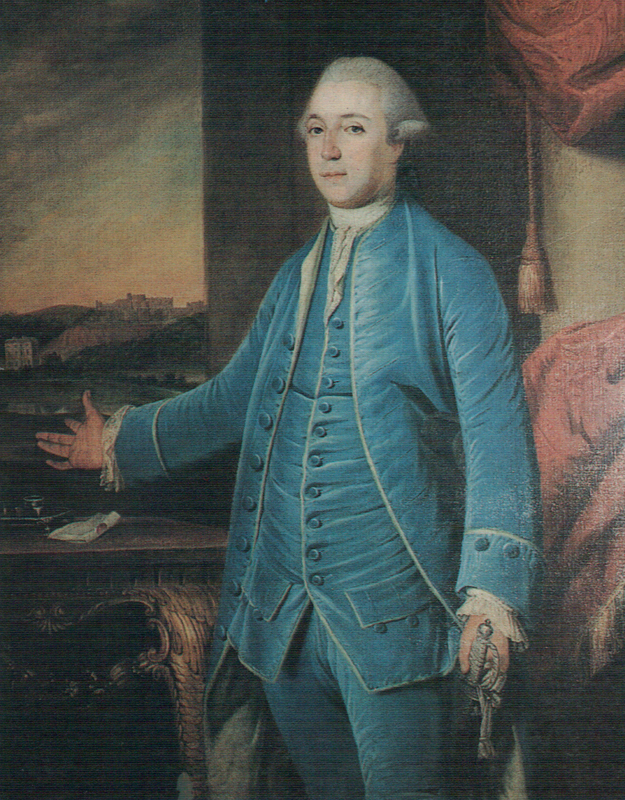 Thomas was succeeded by his son, Thomas Mansel Talbot (1747 – 1813). Thomas had little interest in Margam and its deteriorating mansion; writing from Rome in the winter of 1771 he said: ‘I leave Margam for Penrice with very little reluctance.’ True to his word, he demolished the family home of Margam House in the 1780s. In the meantime, he had constructed a villa in the classical style of the day at Penrice. However, Thomas Mansel Talbot did leave a legacy at Margam in the shape of the magnificent Georgian Orangery. The Orangery was built in 1788 and it stands as one of the finest examples of late 18th century architecture in South Wales. Thomas Mansel Talbot married Lady Mary Lucy Fox Strangeways (1776 – 1855) and they had a son, Christopher Rice Mansel Talbot. C.R.M. Talbot was born at Penrice on the 10th May 1803. C.R.M. 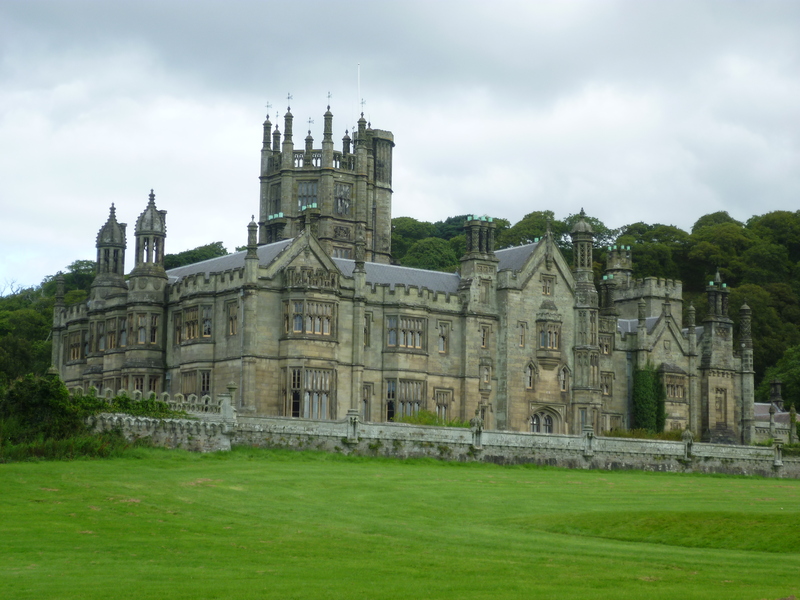 Talbot had a different opinion of Margam from that of his father and in the 1820s he formulated plans for a grand new mansion in Margam. Work began on the mansion in 1827 and the building was completed some ten years later. Although work continued on the terraces, lodges and outbuildings into the 1840s, by 1836 Margam had replaced Penrice as the Talbots’ principal residence. The mansion cost over £50,000 to build and it was known locally as ‘the castle’. C.R.M. Talbot shared his new home with Lady Charlotte Butler. They had been married on the 28th December 1835. The marriage produced four children: Theodore, Emily Charlotte, Bertha Isobella and Olivia. Unfortunately, Lady Charlotte died in 1846 while on holiday in Malta. In 1848 C.R.M. Talbot was appointed Lord Lieutenant of Glamorgan. Earlier, in 1830, he had become Liberal M.P. for Glamorgan claiming the seat vacated by his step-father, Sir Christopher Cole, and he was to retain this seat in parliament, uninterrupted, for the following fifty-nine years. A brilliant mathematician, C.R.M. Talbot was elected as a Fellow of the Royal Society in 1831, joining such luminaries as Humphrey Davy, Michael Faraday and his cousin William Henry Fox Talbot. C.R.M. Talbot shared his cousin’s passion for the new art of photography and he encouraged his cousin in his experiments. Fox Talbot went on to produce views of the south-west facade of Margam Castle, which he revealed to the public in 1839. In 1834 and 1836 C.R.M. Talbot introduced Parliamentary Bills which led to the development of the old harbour at Aberavon. This harbour was subsequently renamed Port Talbot in his honour. 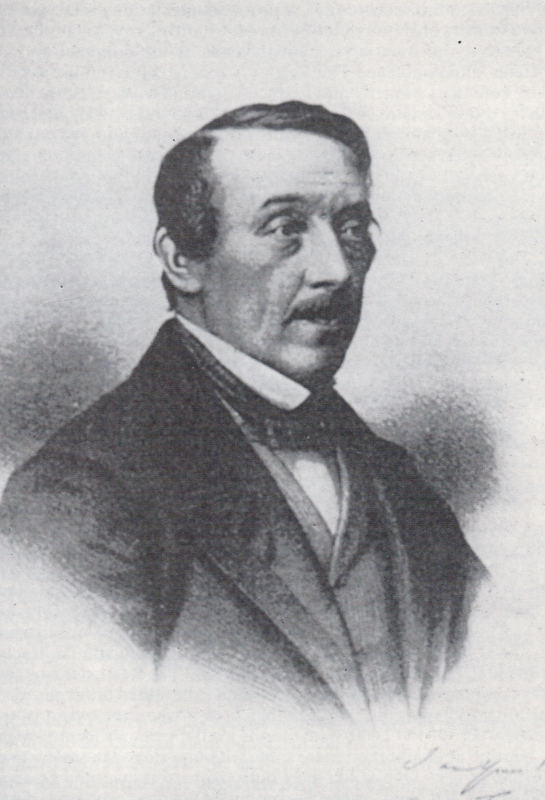 In 1838 he purchased the Copper Works at Taibach and in 1841 he helped to establish the county police force. C.R.M. Talbot recognised the coming power and influence of the railways. He was the chairman of, and the major shareholder in, the South Wales Railway. In 1849, when the proposed line stalled for lack of funds, he invested an estimated £500,000 in the project. Away from politics and industry C.R.M. Talbot had a passion for yachting. His yacht, the Lynx, a luxury paddle steamer, became the first private vessel to steam through the Suez Canal upon the opening of the canal in 1869. When C.R.M. Talbot died in January 1890 his fortune was estimated at three million pounds. His son, Theodore, had preceded him, dying in 1876 as a result of injuries sustained while fox-hunting. And so the Estates of Margam and Penrice were left to C.R.M. Talbot’s eldest daughter, Emily Charlotte. Emily Charlotte Talbot became a great philanthropist. She donated large sums of money to the Church and to public organisations. Along with her sister, Olivia, she was responsible for the construction of St Theodore’s Church in Kenfig Hill and for assisting in the alterations to the church of St Mary Magdalene, Mawdlam. In a great charitable act she kept an unprofitable colliery open for ten years in order to prevent 500 colliers from losing their jobs, incurring a personal loss of £90,000. Emily Charlotte Talbot was the last of the Talbots of Margam and Penrice. When she died in 1918 the Margam Estate, valued at two million pounds, was left in trust to her great nephew, John Theodore Talbot Fletcher, an act that was to have repercussions for the trustees of Kenfig Corporation later in the century. In the 1920s and 1930s Ben Evans, a retired collier, lived in a dugout in the sand dunes of Kenfig. Along with his cat he survived by collecting and selling items he found on the beach. For forty years Ben had been a colliery timberman working underground. However, when he retired his wish was to live among the sand dunes of Kenfig, a favourite area from his youth. This gentle man was apparently content with his lot. He would collect driftwood and catch fish, which he would then sell, or swap, for farm produce. By 1934 Ben had been living in the dunes for ten years. In the same year he told the South Wales Echo: ‘I have discovered that life is full of beautiful things and I am very happy’. Unfortunately, not everyone saw the world through Ben’s eyes and on three occasions the Margam bailiffs set fire to his dugout. Undaunted, Ben survived; he rebuilt his dugout and he continued to live on the foreshore until ill-health forced him back to ‘civilisation’. That occurred during World War Two when Ben left Kenfig for his sister’s home in the Rhondda, and it was in the Rhondda where Ben spent his final days. On the 20th June 1940 the Luftwaffe bombed R.A.F. St Athan signalling the start of the German aerial offensive against South Wales. Two months later, on the 20th August 1940, four bombs fell near Kenfig Castle, 450 metres west of the river and a further 450 metres inland. All the bombs exploded leaving a ninety metre long straight line of craters eleven metres wide and eight metres deep. The following day the training school at R.A.F. Stormy Down, which opened in July 1939, was also bombed and the people of Kenfig and surrounding area would have been left in no doubt that they were now a part of this war. 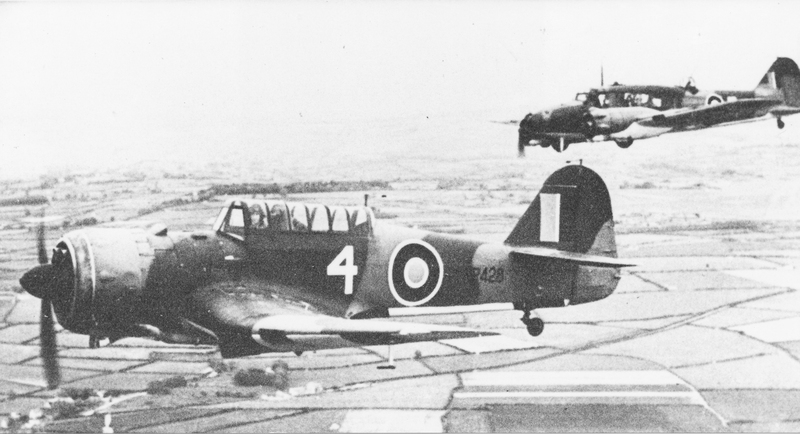 A Miles Martinet, foreground, and Avro Anson, two of the aeroplanes based at R.A.F. Stormy Down. That fact was emphasised eight months later when on Saturday the 3rd May 1941, at twenty-nine minutes to midnight, the alarm sounded at Bridgend. At six minutes to one o’clock on Sunday morning Eurfyl James, the St John’s Ambulance superintendent at Kenfig Hill rang Bridgend Control; he reported that a bomb had been dropped on open ground behind the late Dr Ghose’s surgery (9 Commercial Street). Soon, it became apparent that the Luftwaffe had dropped a number of bombs on Kenfig Hill, including one on the porch of St Theodore’s Church. 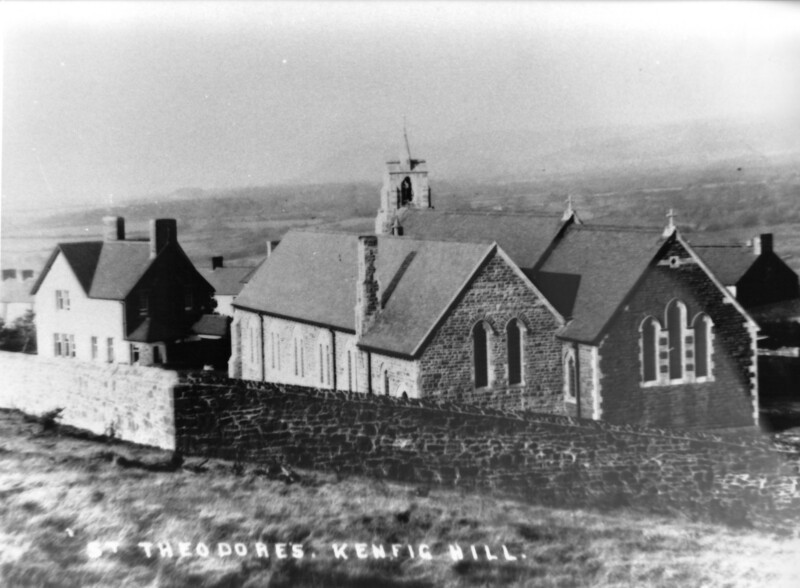 In the clear light of day the people of Kenfig Hill discovered seven bomb craters in their village, including three behind St Theodore’s Church. Windows had been broken, the electricity supply had been disrupted but, thankfully, there were no casualties. By mid-day the telephone service had been restored and, echoing the spirit of the day, the people of Kenfig Hill ‘kept calm and carried on’. 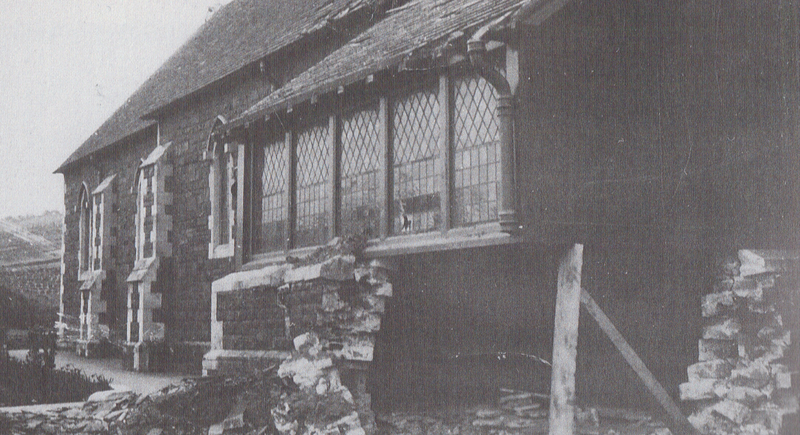 The bomb damaged porch of St Theodore’s Church. During the period 1940 – 1943 Swansea and Cardiff were bombed regularly by the Luftwaffe and Bridgend received frequent warnings of approaching enemy aircraft, the last occurring on the 19th May 1943. Swansea was blitzed six times during the war with the loss of 387 civilian lives. In Cardiff 355 civilians were killed and a further 82 civilians lost their lives in other parts of Glamorgan. In contrast, the villages around Kenfig escaped lightly with just the occasional threat from the Luftwaffe, including an unexploded bomb that was found at Ty Tanglwst, South Cornelly on the 19th October 1940. However, the Luftwaffe also suffered casualties and on the 18th August 1942 the body of a German pilot, Sergeant Walter Knoppick, was washed ashore at Newton. He was buried with military honours at Nottage. After the war his body was taken to the German war cemetery at Cannock Chase, Staffordshire where he was reburied with 4,854 of his countrymen. Visitors to Kenfig dunes might notice slabs of concrete amongst the sand. These slabs are the remains of an Allied army camp that was set up in Kenfig during World War Two. The troops, mainly British and American, used the dunes for training and evidence of mortar craters can still be found within the slacks. The World War Two Army Camp at Kenfig with Kenfig Pool, bottom right. Further evidence of military training can also be found south of the pool where a large ‘blow out’ still exists and in the north of the dunes where tanks and armoured vehicles have left their mark. Thousands of rounds of ammunition from rifles, pistols and machine guns were fired into the dunes by the Allied troops, many of whom later went on to take part in the Normandy landings on D-Day, the 6th June 1944. Unfortunately, three American soldiers died before they could reach the beaches of Normandy; unfamiliar with the reeds and subtleties of Kenfig Pool they succumbed to its dangers and were drowned. Their bodies were recovered by a local man, Mr Harries, who was a noted swimmer despite the fact that he had lost a leg. His bravery did not go unnoticed and he was later highly commended by the American authorities. Despite advances in technology, Kenfig saw a number of maritime disasters during the 20th century. Arguably the most notable disaster was the loss of the SS Samtampa and her thirty-nine crew members along with the Mumbles lifeboat and her eight man crew. The Samtampa. Picture: Ray Jones. The disaster occurred on the 23rd April 1947 when 70 m.p.h. winds drove the 7,218 ton ship on to rocks off Sker. A measure of the storm could be gauged from the fact that, on the same night in Cornwall, the battleship Warspite was also driven on to rocks and wrecked. Furthermore, oil that had spilled from the Samtampa could be found inland, on the windows of houses in Cefn Cribwr. The Samtampa on Sker Rocks. Picture: Ray Jones. The Samtampa had been built in the U.S.A. and she had been launched on the 12th December 1943 as the SS Peleg Wadsworth. On the fateful night of her destruction she had set sail from Middlesbrough and was bound for Newport. 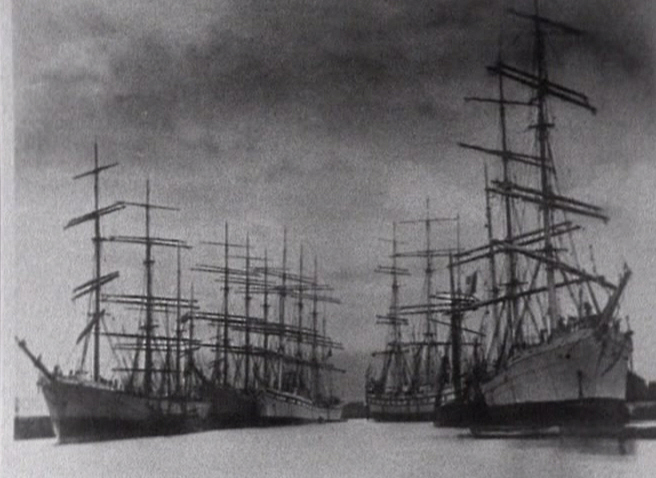 During the hurricane she dropped anchor in Swansea Bay, but both anchor cables parted. She drifted and the Mumbles lifeboat, Edward, Prince of Wales, was launched. The ceremonial burning of the lifeboat, Edward, Prince of Wales. The oil spill from the Samtampa created an area of calm water which the lifeboat endeavoured to use to its advantage. Tragically, a large wave capsized the ship on top of the lifeboat and the oil, a potential ally, became an enemy as it claimed the lives of the lifeboat men. The plaque dedicated to the crews of the Samtampa and Edward, Prince of Wales. A memorial to the victims of the Samtampa can be found at Nottage cemetery while the men of the Mumbles lifeboat are buried in Oystermouth churchyard. It could be argued that North Cornelly owes its existence to the Romans and to coal. Before the Romans invaded Wales in the first century A.D. people lived in isolated farmsteads or gathered together on hill forts. Roads were primitive being no more than drove paths and trackways. Then the Romans arrived with their new ideas and new technologies. One of those technologies was road building and after their invasion the Romans decided to build a road through what was to become the borough of Kenfig. The Victorians named that road the Via Julia Maritima and today the road has become Heol-y-Sheet, Heol Fach and Water Street. In his book, The Buried City of Kenfig, Thomas Gray suggests that the Welsh name for the Via Julia Maritima is Heol-Troad-Dwr, the road of the turning water, or Heol-y-Troedwyr, the road of the foot soldiers. Given that the road has a close association with water and with Roman soldiers either name might hold the truth. Suffice to say it is a testament to Roman ingenuity and skill that the template of the road they created nearly 2,000 years ago still exists today. A map of Cornelly Cross and Heol Fach, c1890. When the Romans abandoned Britain, c410 A.D., their towns, their monuments and their roads fell into a state of disrepair. However, the Via Julia Maritima survived into the medieval age and when the medieval manor of North Cornelly was established with the building of The Hall and a church, St Wenduin’s, people began to settle along the line of the road. Nevertheless, change, and the development of North Cornelly, came slowly and by 1800 the settlement along the stretch of road that became Heol Fach numbered no more than a few houses with lime works and fields dominating the area. By 1877 Heol Fach was still predominantly a tree-lined road and by 1884 the road was still sparsely populated and was still known as Heol-y-Sheet. Little had changed by the turn of the century and the landscape then would have been familiar to people living 400 years earlier. After World War One, however, houses were built from Hall Drive to the bottom of what was to become Greenfield Terrace. The trees had gone, but the road was still known as Heol-y-Sheet, a name the road kept well into the 20th century. Throughout the 19th century coal had come to dominate the county of Glamorgan and many mines had been opened in the area around Kenfig. People flocked from the countryside, and from further afield, to work in this new industry. And those people required houses. 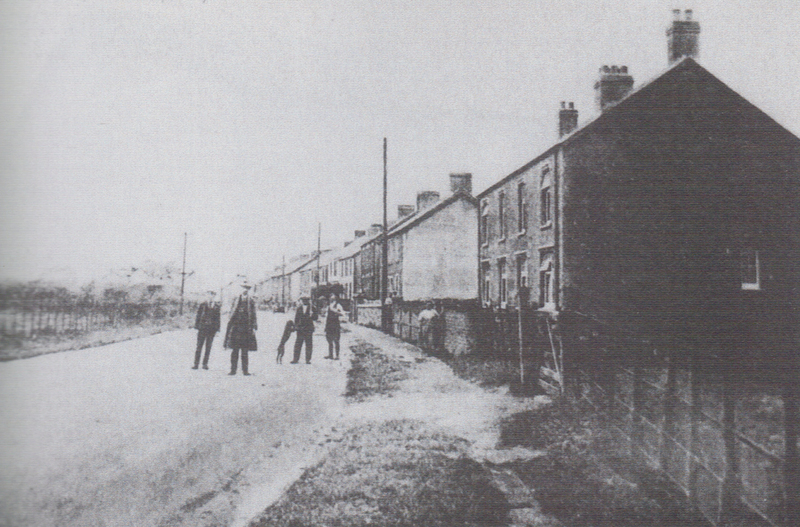 With the opening of the new mines, particularly Newlands Colliery in the years after World War One, people came to settle in North Cornelly and more houses were built along Heol Fach. By World War Two, houses stretched from Hall Drive to the old footpath beyond Meadow Street; furthermore, Greenfield Terrace and Meadow Street had also been established. These dwellings, and especially their accompanying plots, were long and narrow in character, resembling the burgage plots of Kenfig’s medieval town. By the 1950s the east of Heol Fach had become generously populated; however, little had been built to the west of the road. That pattern remained well into the 1960s and the Ordnance Survey map of 1965 shows North Cornelly to be a village of a few streets, lined with houses and schools, chapels and pubs, but mainly fields. 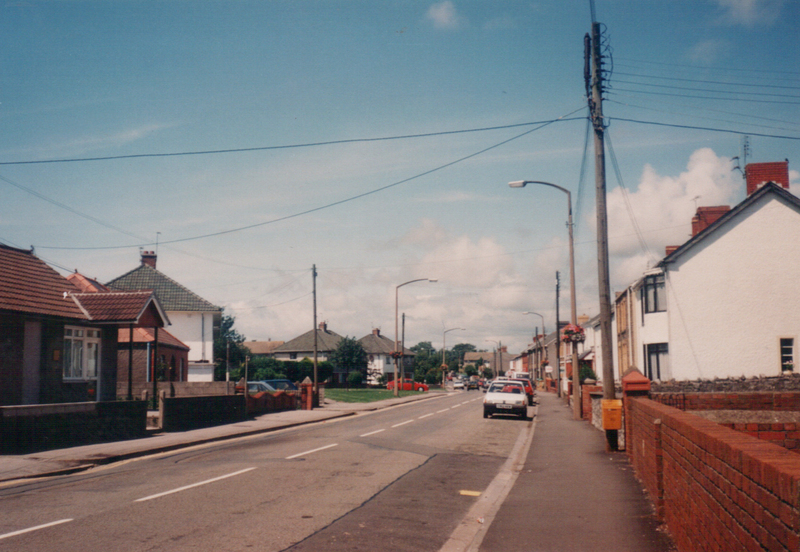 The development of industrial estates in Bridgend, Kenfig and Pyle, and the construction of Margam Steel Works saw more people move into North Cornelly leading to the establishment of houses and streets, private buildings and council estates, resulting in a densely populated village. The Romans and the people of medieval times created the roots of Heol Fach and North Cornelly and those roots grew strongly, albeit slowly, over 2,000 years. In the 20th century the pace of life quickened considerably and this is well illustrated by the development of Heol Fach and North Cornelly, for the village has seen more changes in the past fifty years than in the previous two millennia. In June 1971 the trustees of the Margam Estate challenged the trustees of the Kenfig Corporation over ownership of Kenfig. Throughout the 20th century the two sets of trustees had been at loggerheads with each other over a number of issues. These issues included a dispute in 1925 when the Margam Estate trustees disagreed with the Kenfig trustees over the latter’s assertion that they could authorise the erection of tents on the dunes, in 1930 when, against the Kenfig trustees’ wishes, the Margam Estate granted permission for an excavation at the castle and in the 1940s and 1950s when the Kenfig trustees granted fishing licences for the pool, ignoring objections from the Margam Estate. An extract from the court case involving the Margam Estate and the Kenfig Corporation, 1971. The final straw came in 1955 when the Steel Company of Wales proposed the construction of a reservoir at Kenfig. 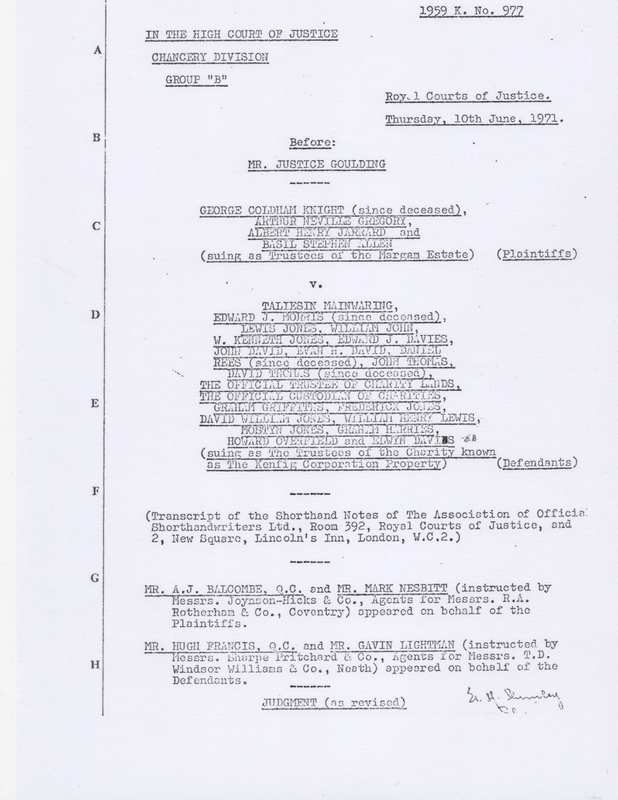 Both sets of trustees took up competitive positions over the offer resulting in legal action, which commenced in 1959. At the High Court the trustees of the Margam Estate claimed that they were the freeholders of Kenfig Burrows. They also claimed that the title to Kenfig had descended to Thomas Mansel Talbot, Earl of Pembroke, from Philip Herbert, a previous Earl of Pembroke, who had sold the land to Sir Edward Mansel in 1668. To substantiate their claim the Margam trustees asserted that local builders sought their permission to remove sand and that the granting of this permission was not challenged by the Kenfig trustees. 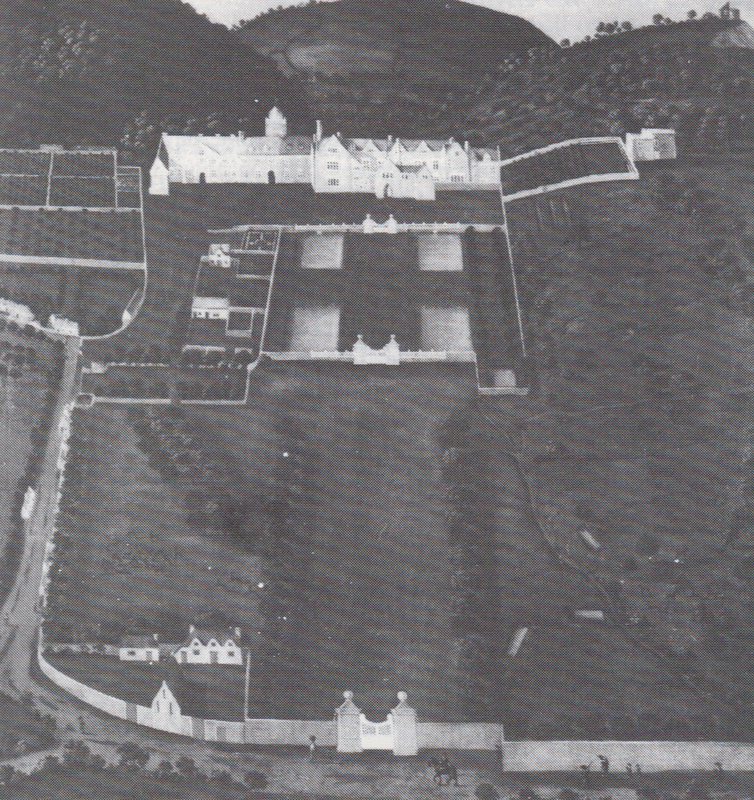 Documentary evidence also supported the Margam Estate’s claim. These documents included the will of C.R.M. Talbot, a map showing hunting areas and a tithe map showing taxable land. The tithe map demonstrated that the Talbots were the owners of Kenfig Pool, and 1,042 acres of warren, sand and pasture. 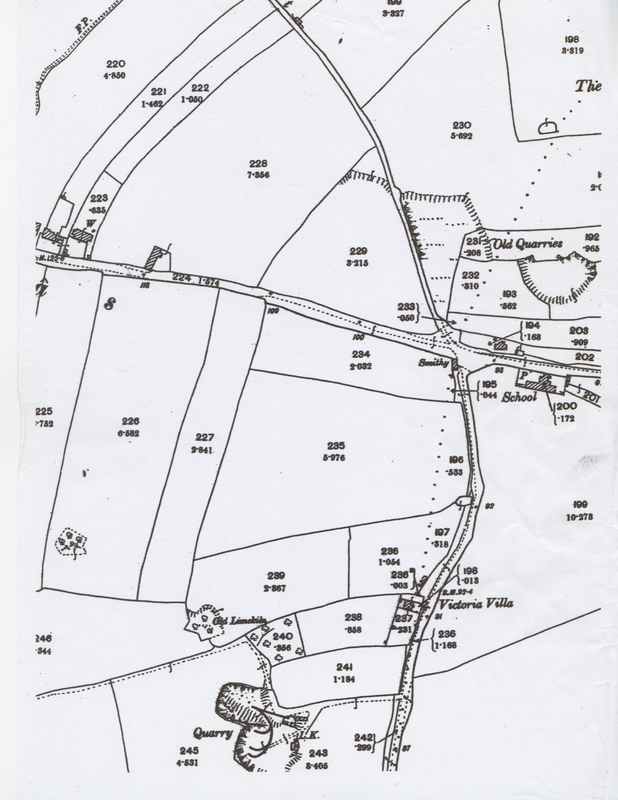 However, the Kenfig trustees asserted that a survey of 1660 stated that two-thirds of the freehold of Kenfig Common belonged to the burgesses, with the remaining third owned by the Turberville family of Sker House. In support of their claim the trustees of Kenfig declared that since 1660, if not before, the burgesses were the true freeholders of Kenfig. A presentment, dated 1660, was submitted as evidence along with the Despenser charters of 1360 and 1397. The trustees of the Kenfig Corporation also showed that they had sold stone from Kenfig Castle and that they had received payments for angling, yachting and sheep dipping in the pool. 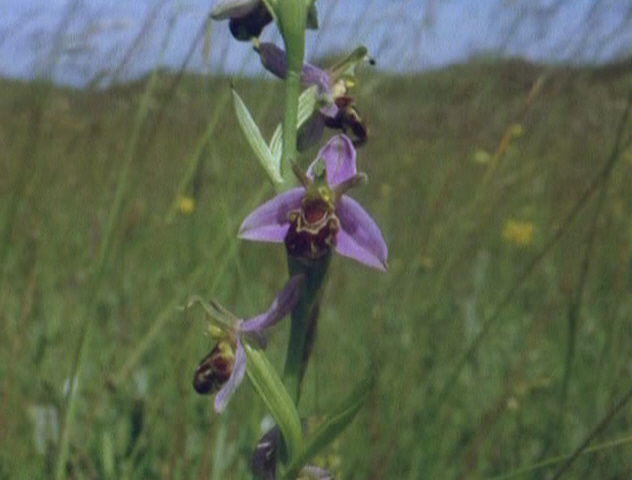 The Bee Orchid, one of the plants that has thrived at Kenfig Nature Reserve. The judge, Mr Justice Goulding, affirmed that the Mansel-Talbots could claim the feudal rights as Lords of the Manor, but that the Kenfig trustees, as successors of the burgesses, had every right to ownership of the Common. 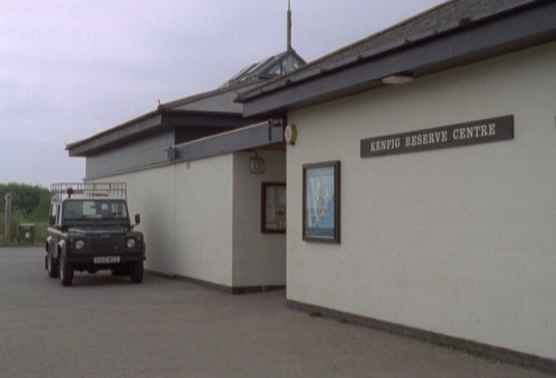 The trustees of the Kenfig Corporation were delighted with this outcome and they confirmed their wish to create a nature reserve at Kenfig, a dream that was realised seven years later, in 1978. All website content Copyright © 2010 – 2013 Mansel Jones. All rights reserved.